Wordless Wednesday: Kids & trees both grow up fast! 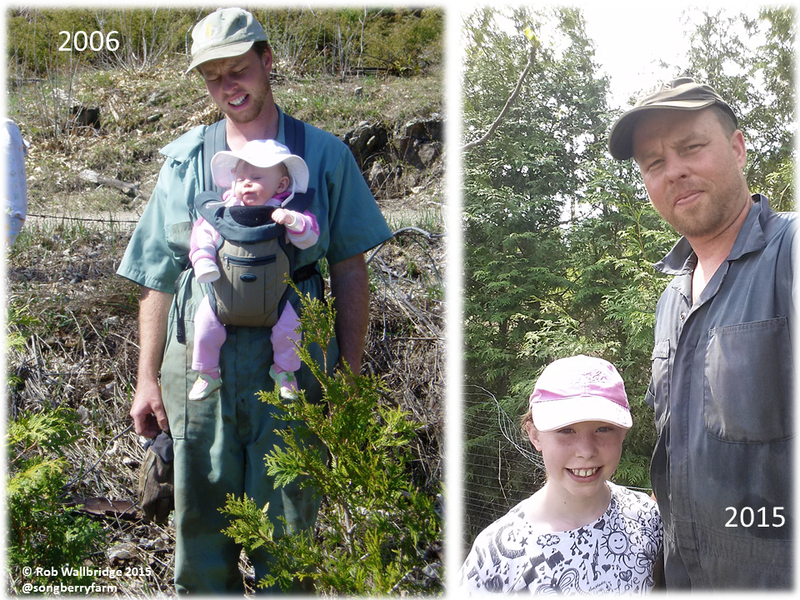 Same people (me and my daughter), same trees (cedars), same location (roadside on the farm). What a difference nine years make! ← Is Organic Farming Anti-Science?